An account of the psychological experiment in Minneapolis which re-united twins who had been separated at birth – some for as many as forty years – and which revealed the extraordinary coincidences in their lives, even though some of them lived on different continents, and had no idea that they were twins. 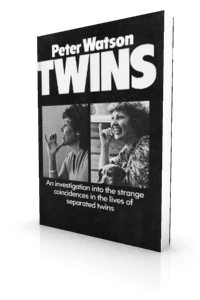 "A compelling account of studies on the inexplicable bond between twins." "Peter Watsons’s book on twins has two advantages. 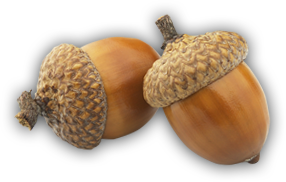 The first is that it is factually accurate, and the second one is that it is written in a popular vein, does not use much jargon and spells things out in detail for the reader who is not particularly knowledgeable in genetics, statistics, or psychology. Anyone interested in the topic … will undoubtedly enjoy the book and benefit from it."